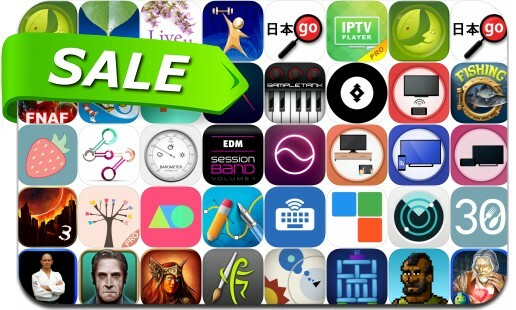 iOSnoops is constantly on the lookout for great deals, and here are 38 iPhone and iPad apps that have just been discounted. Need more apps for your favorite device? iOSnoops can help! 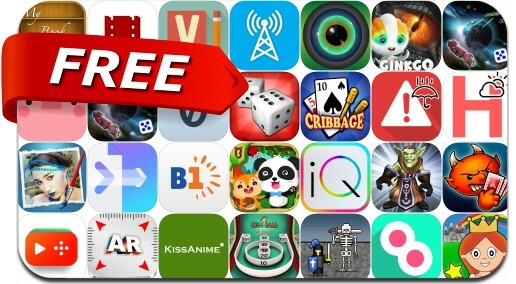 Here are 27 iPhone and iPad apps that have just gone free. This new apps alert includes Bounce Up, Space ships, Yoga for Beginners, Fans Rush and many others. Dodge hearts, explore the wonderful world of dinosaurs, and play a card game full of spite and malice with today’s collection of apps and games.